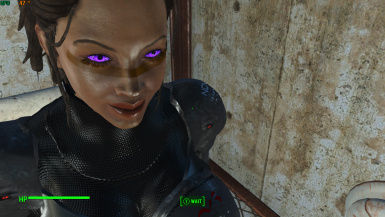 This mod is a conversion of the Eyes of Beauty mod by LogRaam. 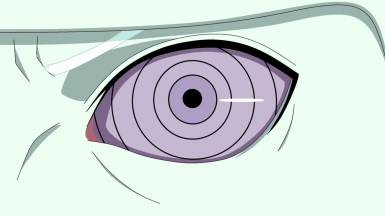 It replaces the Hazel Green Eyes with the Rinnengan. 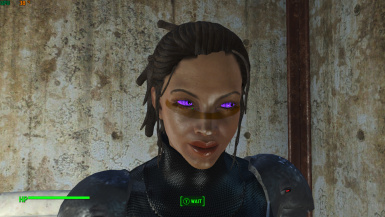 You can select the eyes by using Looks Menu(~slm 14) and choosing Hazel Green as your eye color. When prompted to overwrite do so.